Qnary's workforce advocacy technology platform provides enterprises with everything they need to manage, optimise, grow and protect the digital footprints of their executives and employees. Make it flexible. While we'd love to think our Qnary platform is the only technology your enterprise uses, we know that is not the case. We built our technology to integrate with enterprise communication tools such as Yammer and Slack. Our technology delivers everything needed to effectively manage digital presence and establish thought leadership. Qnary starts by connecting to each user's social and digital channels. With a few simple taps, users are able to connect to each of their social channels. 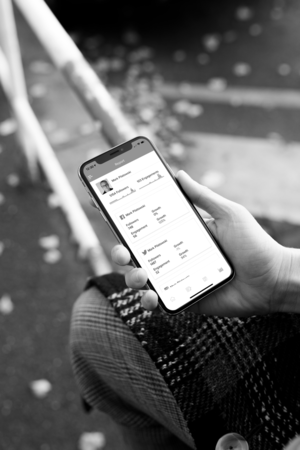 Once connected the system automatically delivers recommendations to fully optimise each channel, begins monitoring visibility in search & social, and highlights opportunities to expand thought leadership.